This week the review team at Roqoo Depot kindly reviewed episode 8 of Making Tracks and as always we say thanks for the review (and yes, we’re keen as mustard to make that illusive top 5!) and stay tuned as this coming Saturday sees episode 9 of The Fantha From Down Under. 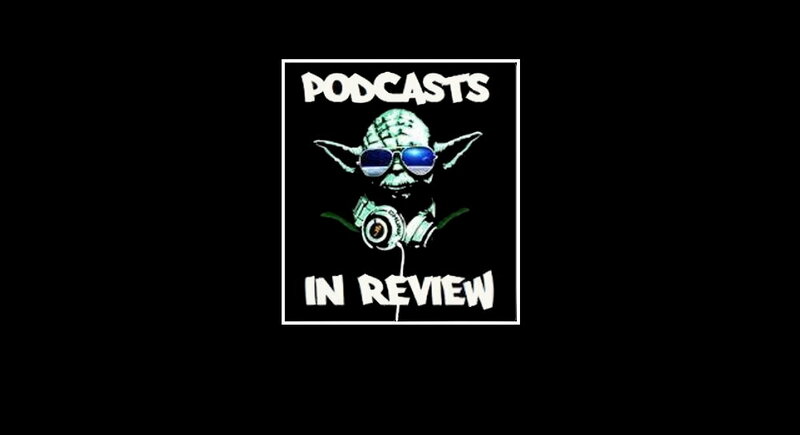 Making Tracks: Episode 8 they talk about the roll out for The Phantom Menace, the hype and the merch, then Mark talks with Richard Stride (Poggle the Lesser), and George Roubicek, then they talk Star Wars Resistance.